Welcome back to another great school year! 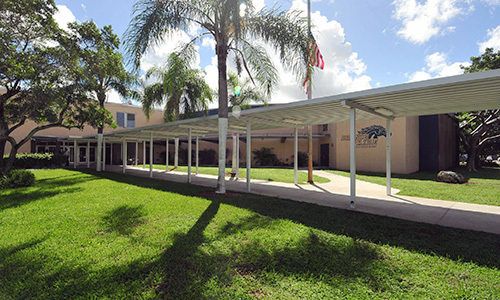 It is an honor and a pleasure for me to greet you as the principal of Hialeah Middle School. On behalf of the entire faculty and staff, I would like to share with you our combined passion for teaching and learning and our commitment to providing your children with a safe learning environment that promotes intellectual rigor and high academic standards. Our goal is to help your children grow into critical and compassionate thinkers, lifelong learners, and informed participants in the world around them. I encourage you all to participate in school events and to maintain frequent contact with your children's teachers and counselors. Our doors are always open to you.